The national average unemployment rate has witnessed a free fall over the last couple of months. Jobless rate last reported for February 2015 was just 5.5%, down by 1.2 percent over the year. Stakeholders across various social and economic groups have been closely tracking progress in their respective segments to monitor the impact of massive job creations in the last two calendar quarters. 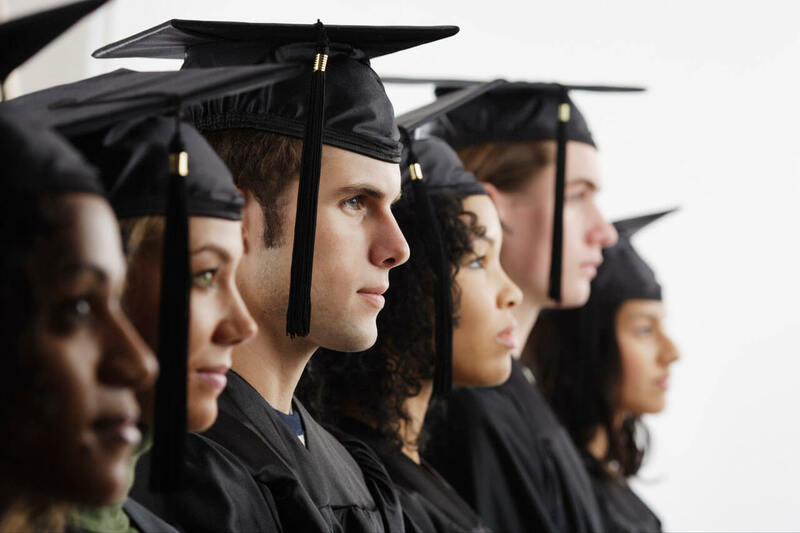 A recent study by Georgetown University’s Center on Education and the Workforce titled “From Hard Times to Better Times” shows that recent college graduates in almost every major are likely to find employment opportunities than mid career high school graduates. Let us uncover key facts and figures from this study that relates to unemployment. The data considered here is from the period 2009 to 2012. The jobless rates among recent college graduates varies, depending on the the bachelors degree and specialization. This study unravels the fact that graduate degree holders were sheltered from the effects of the recession. The following streams recorded highs and lows among college grads. The unemployment rates among recent grads in the following specializations were the highest. Lowest in the fields below. Overall, the unemployment rates declined for most majors among recent graduates. Key facts as below. Unemployment rates among workers aged 35 to 54 with certain years of experience coupled with college degrees was only 3.3% at its peak. For recent graduate degree holders aged between 24 to 34, the unemployment rates have flickered around 4%. For bachelor degree holders with experience between the age of 35 to 54, unemployment rates peaked at 5.1 percent in 2009-2010 and has gradually fallen to 4.5 % in 2011-12. Among all the groups, recent high school graduates have had the worst unemployment rates peaking at 17.8% in 2011-12 down from 18.6% in 2009-10. The unemployment rate among all high school diploma holders was down at 11.8% in 2011-12 from 12.4% in 2009-10. The lowest group was Bachelor’s degree holders whose rates were the lowest at 5.1% in 2011-12, down by 0.4%. College graduates had an advantage over wage compared to high school graduates in the post-recession economy. However, the impact of this reduction seem to have had little effect on the debt that college graduates hold in the economy. They carried a combined debt of $1.16 trillion in the fourth quarter of 2014, up by $77 billion, year on year. To sum it up, this year looks promising for the overall employment situation in country. If you were recently laid off from your job, your state provides you monetary support by dispensing up to 26 weeks of unemployment compensation until you find a job. We urge you to take advantage of the unemployment insurance program which provides basic monetary backing. Its paramount to understand if you qualify before applying.